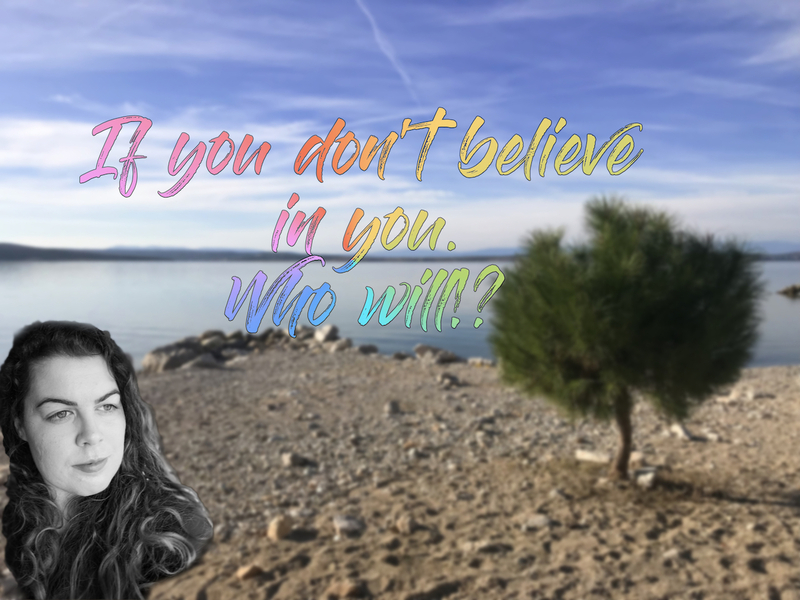 Are you believing in yourself? This is something new, that I'm trying out this January. I wanna film 10 episodes of Life Lessons. In each video, I will talk about one lesson. This is the first life lesson that I want to share with you. Hopefully, you will enjoy watching.